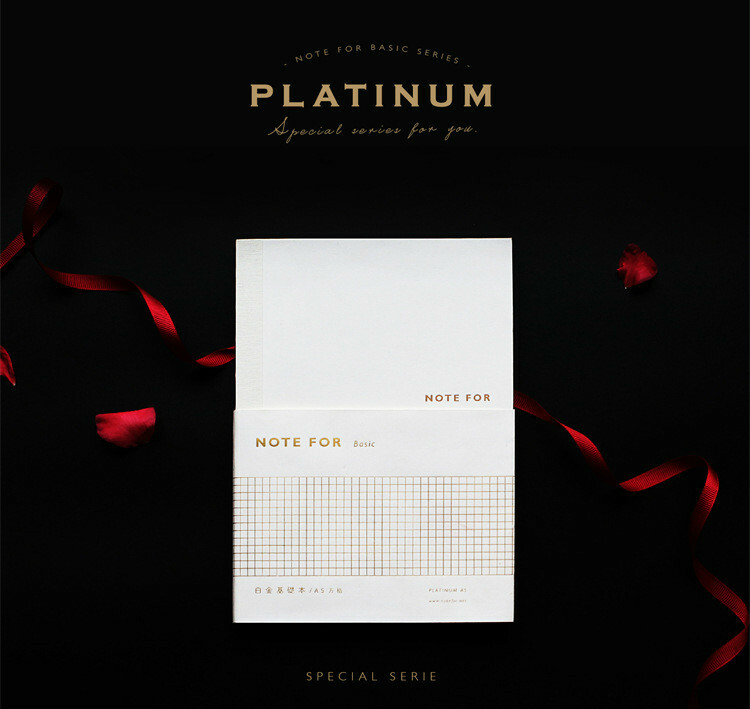 The 'NOTE FOR' Collection is renowned for their superb quality and unique designs. 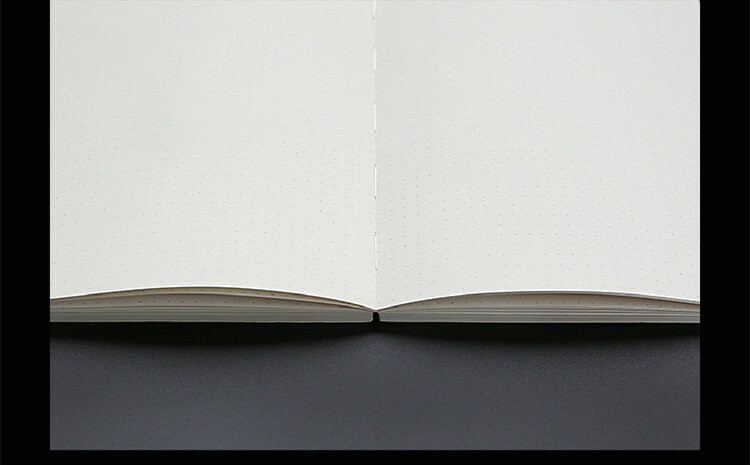 Sourced from East Asia these notebooks has been inspired by the beauty and tranquility of Japan, and are perfect for organising your thoughts and calming your mind. 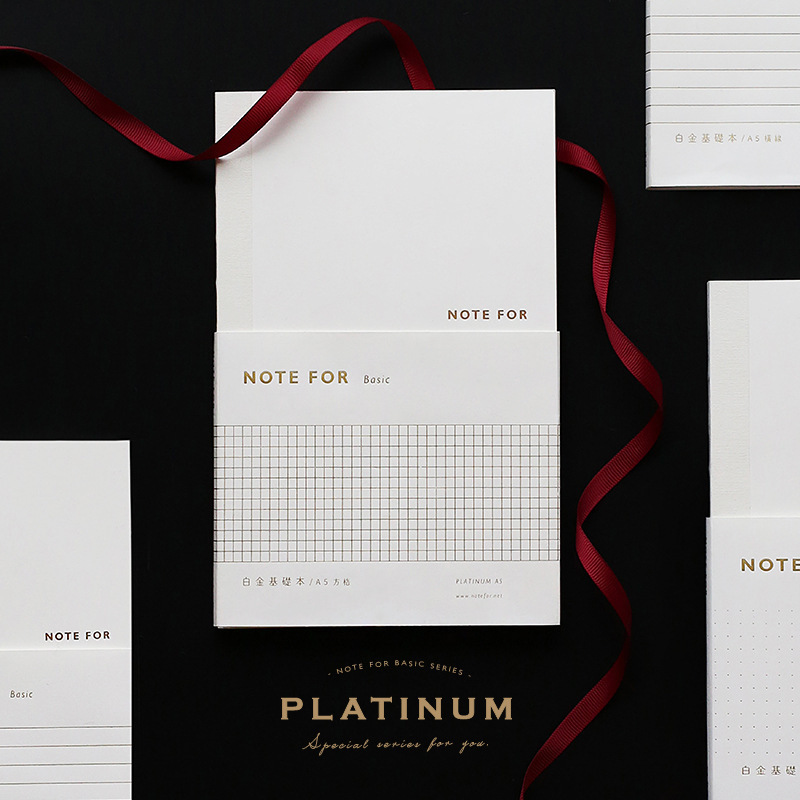 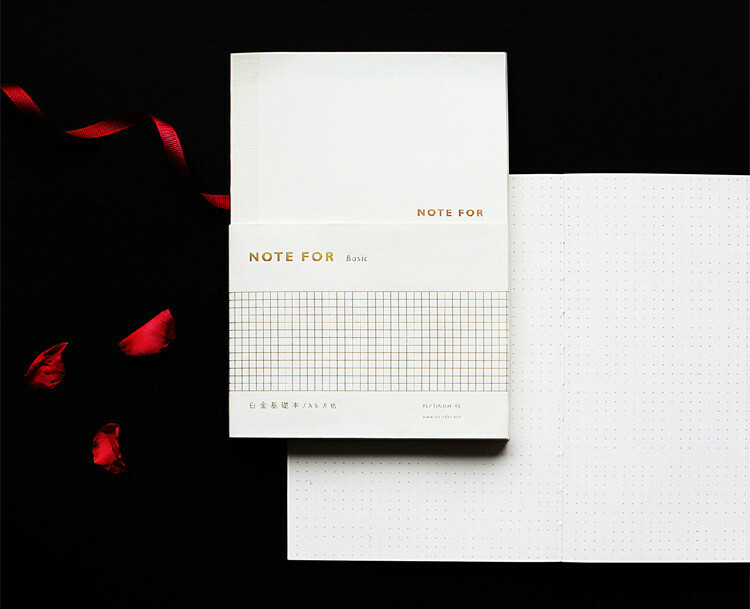 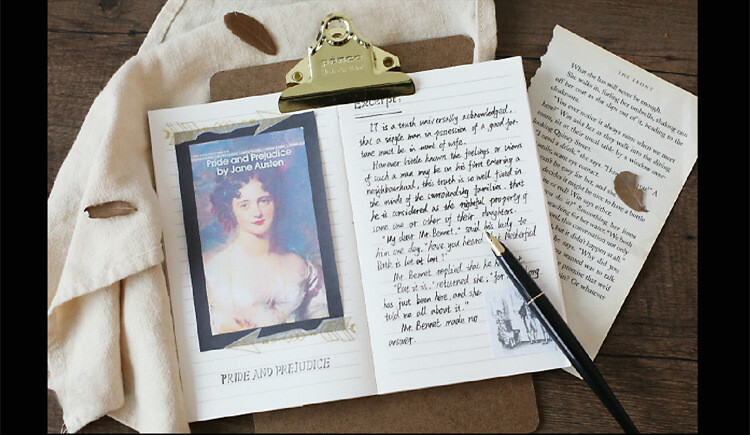 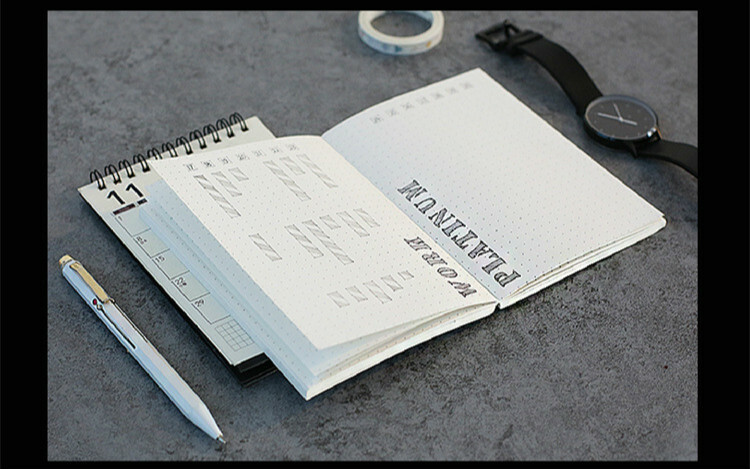 Choose from dotted, lined, squared or ruled pages!